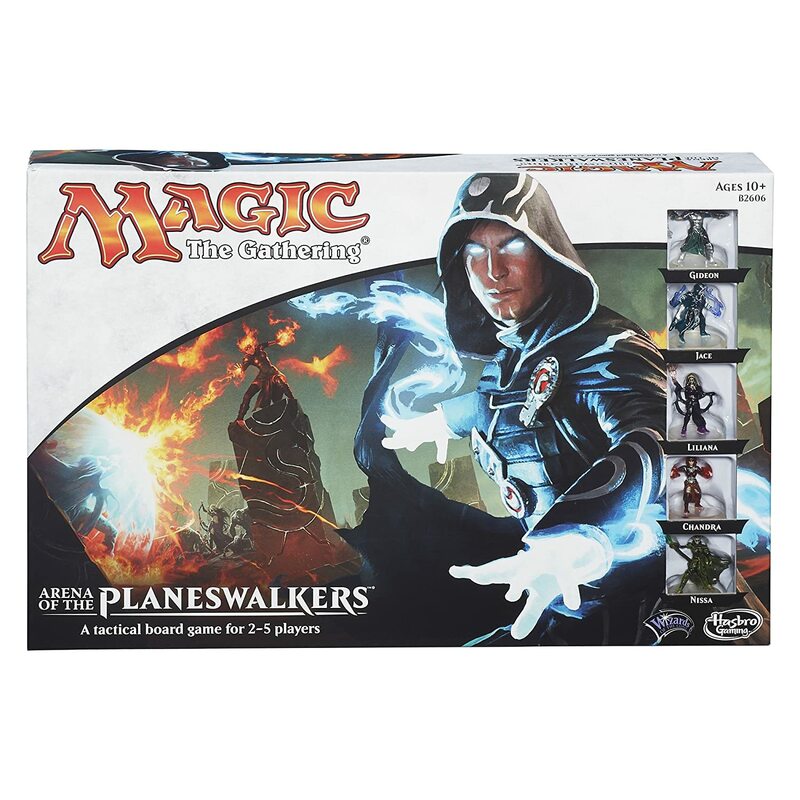 Amazon Lightning Deal - Magic: The Gathering Arena of the Planeswalkers 55% Off! 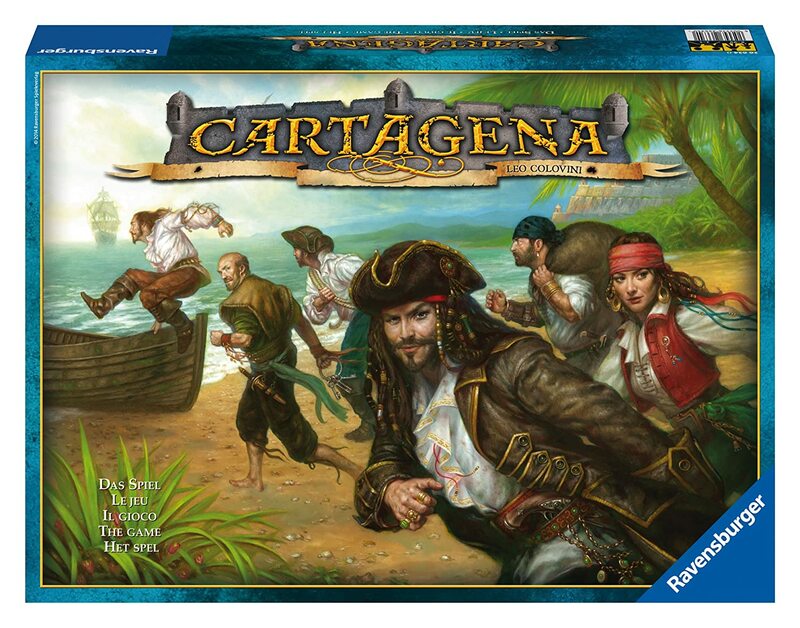 Amazon Deal - Cartagena - 54% Off! 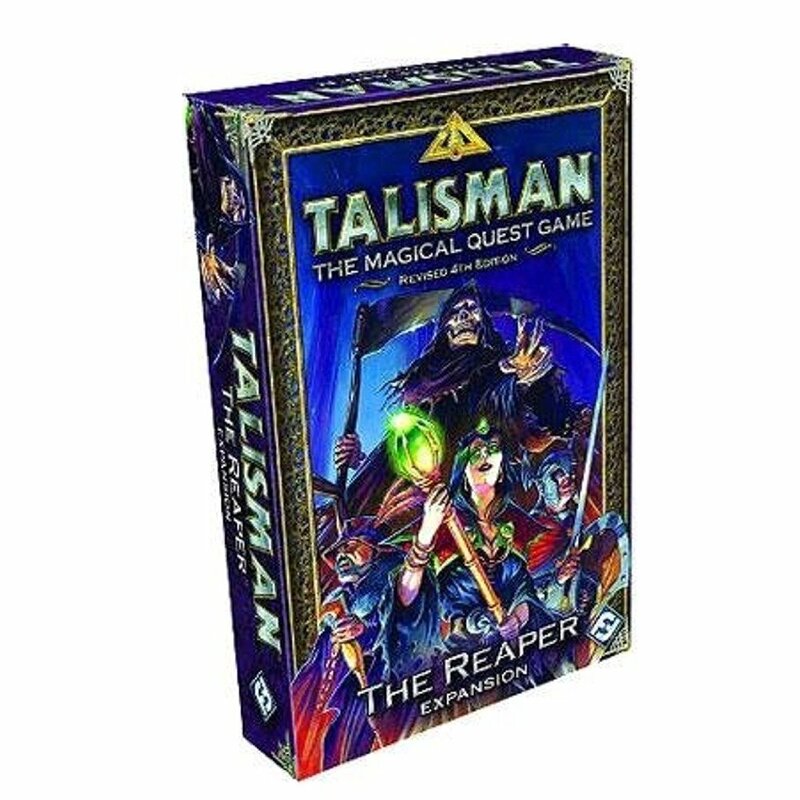 Amazon Deal - Talisman: Reaper Expansion - 44% Off! 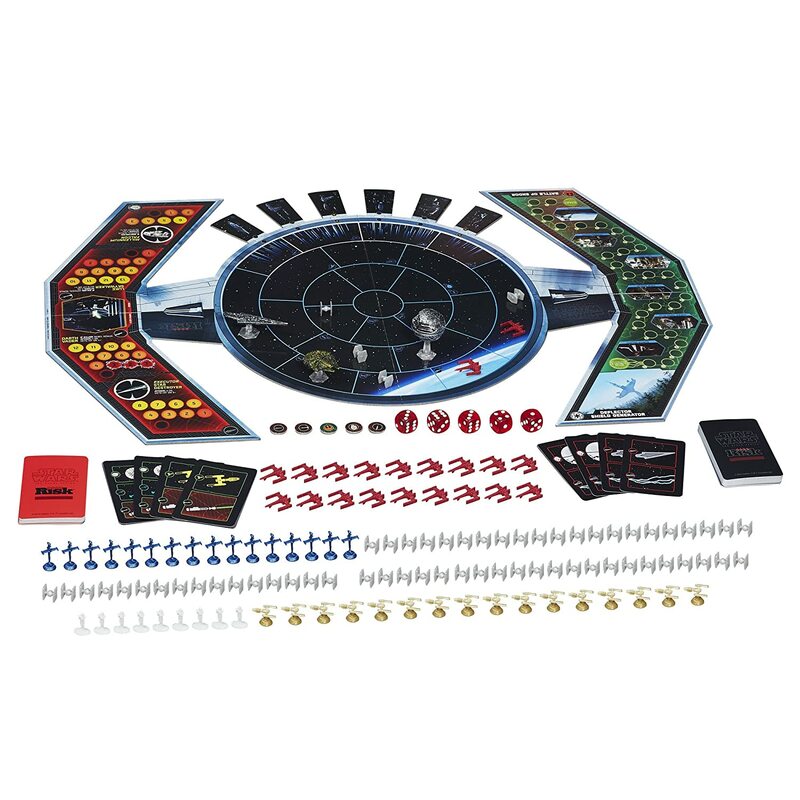 Amazon Lightning Deal - Star Wars The Black Series Risk Game - 40% Off! 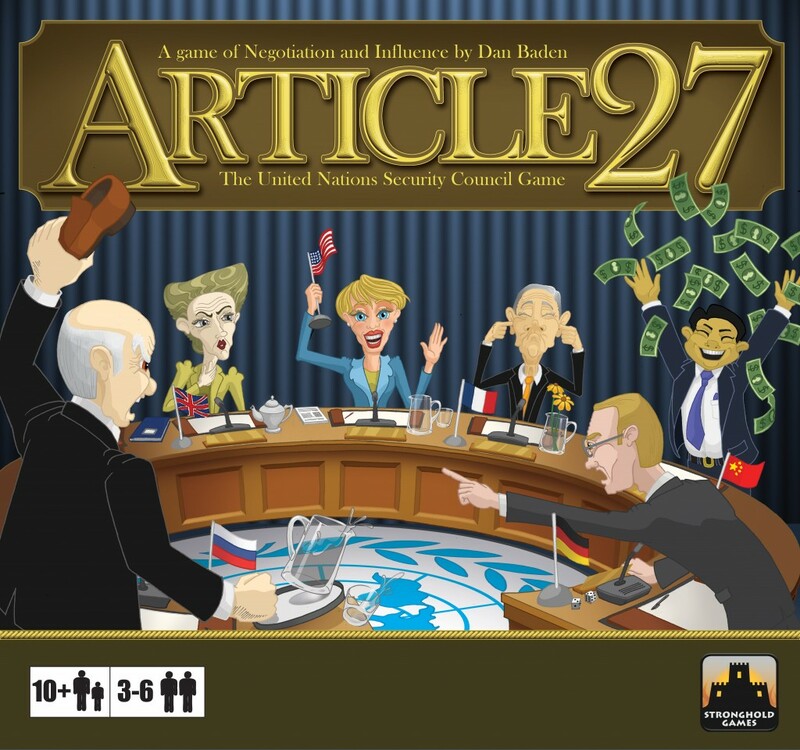 CoolStuffInc.com Deal of the Day - Article 27: The United Nations Security Council - 76% Off!